FRANKFURT -- Volkswagen Group will stop producing more than 40 car models as part of a new strategy, German newspaper Handelsblatt reported. 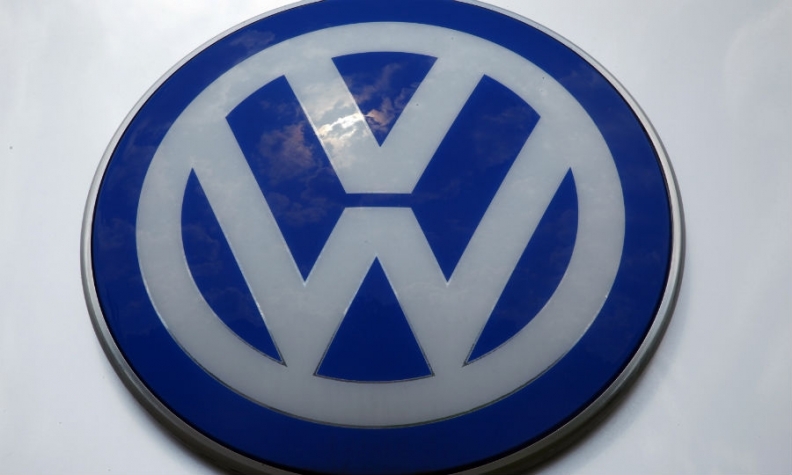 VW said on Thursday it would invest billions of euros in electric cars, ride-hailing and automated driving to become a world leader in green transport by 2025 as it reshapes its business following a diesel-emissions scandal. Citing company sources, Handelsblatt said on Saturday that the overhaul would also involve ceasing production of more than 40 models. Volkswagen currently makes about 340 car models across its portfolio, which includes brands such as Audi, Skoda and Seat. A VW spokesman said, however, the number of models that would be discontinued had not been decided yet. "A decision on how many models will be phased out or ceased has not been taken yet," he said.